Muhammad – a prophet of God or not? Jesus Christ – prophet or truly deity? 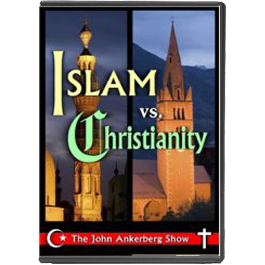 This six program classic debate features Dr. John Ankerberg with world renowned Dr. Gleason Archer, Dr. Anis Shorrosh, Dr. H. Morsi and Dr. J. Badawi.